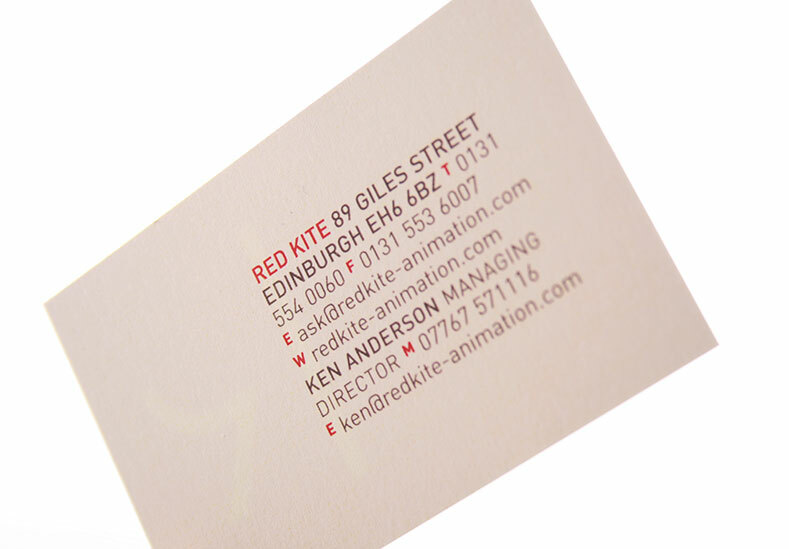 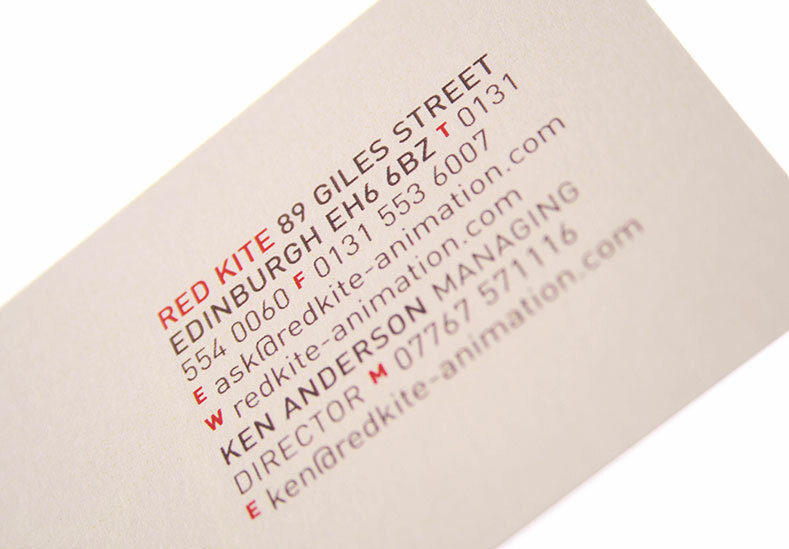 Launched in 1997 by Ken Anderson and Rachel Bevan Bake, Red Kite Animation is an award-winning production company that specialises in the development and production of children’s animated content for international television broadcast. 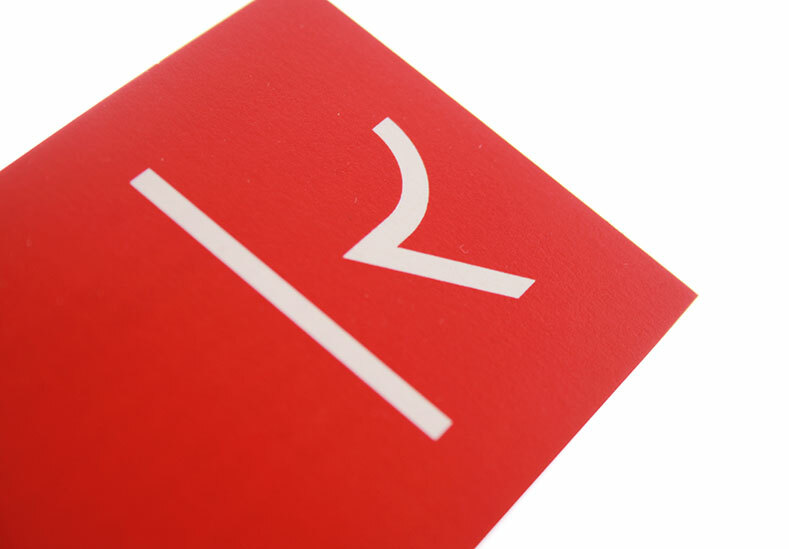 We were appointed to create a new identity system which reflected the ethos of the organisation and worked across a variety of applications, from print to signage and screen-based applications including a bespoke website. 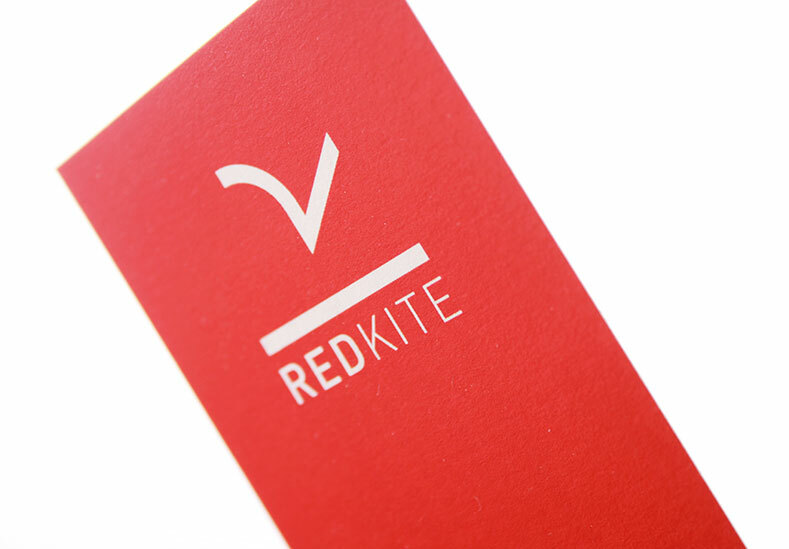 Avoiding the obvious links to kites that are red, we took inspiration from the fact that the name actually was created from the initials of the names of the two founding directors. 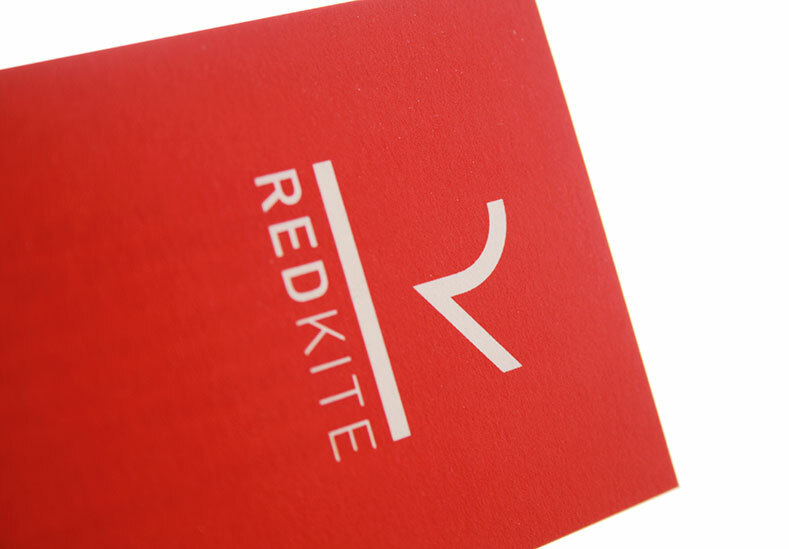 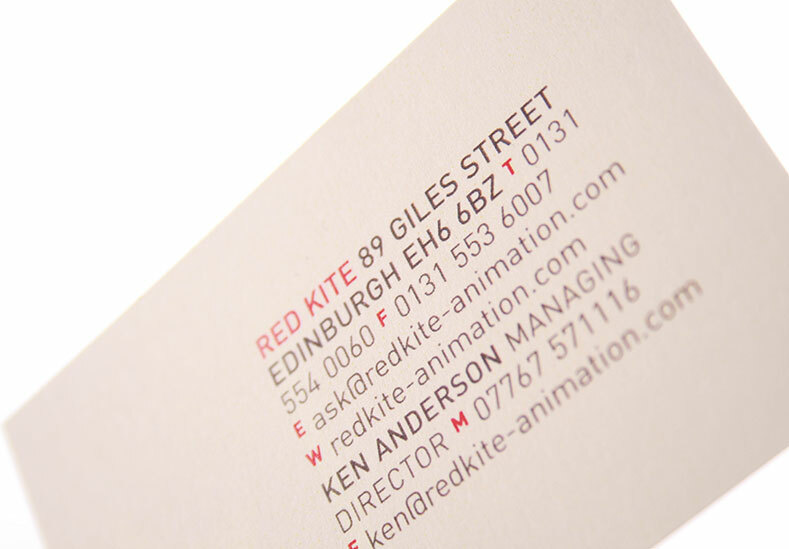 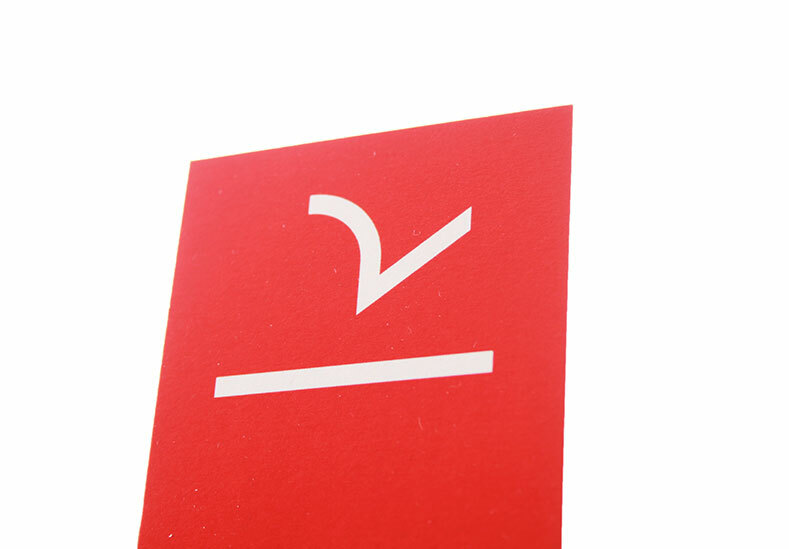 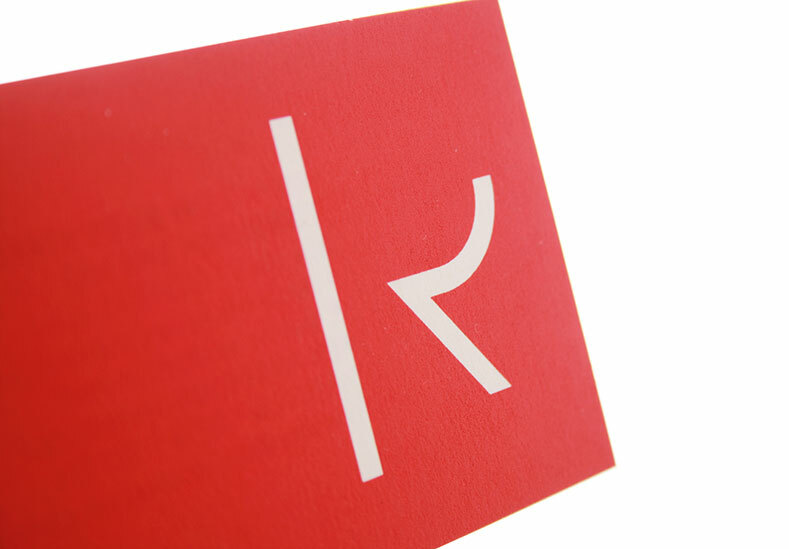 The simple classic marque can be viewed as either an R or a K as well as stylistically representing the red kite bird of prey launching itself into flight.